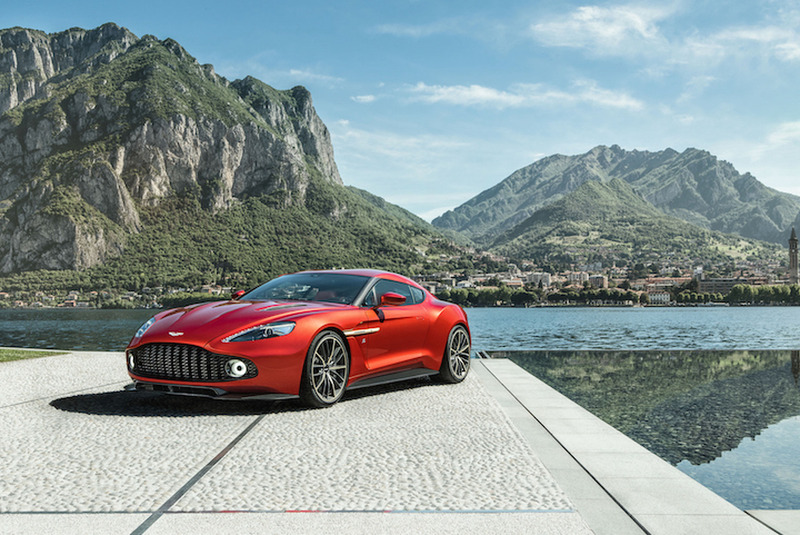 The new range-topping super grand tourer is paying tribute to its heritage. 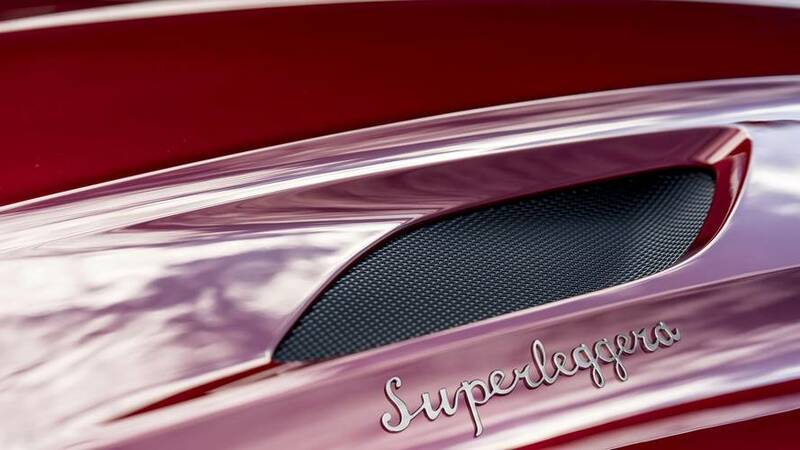 The one-of-a-kind sports car will head to the Christie's New York auction on April 20. 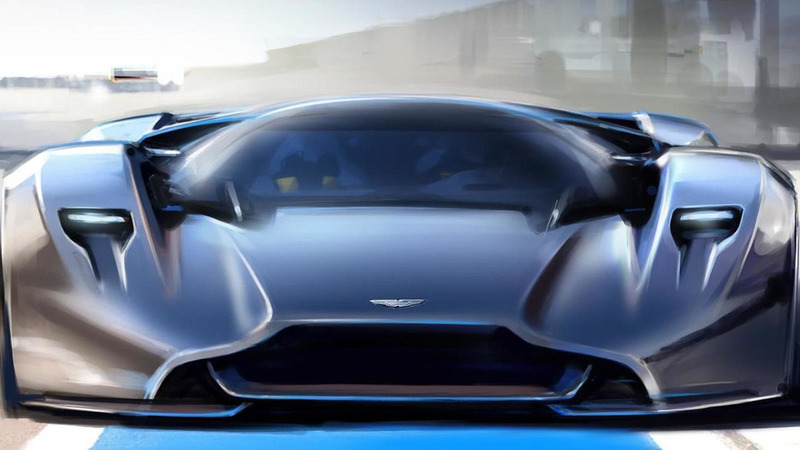 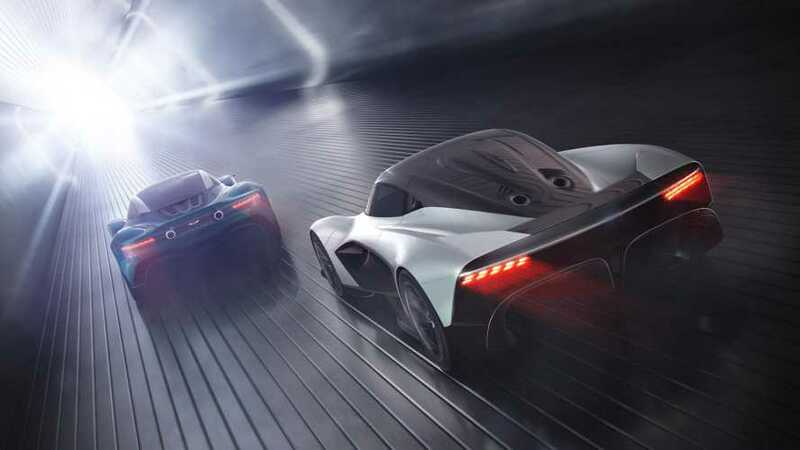 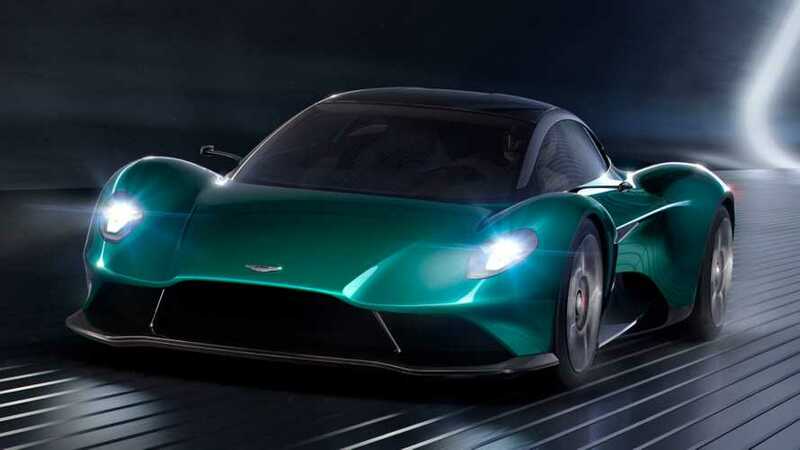 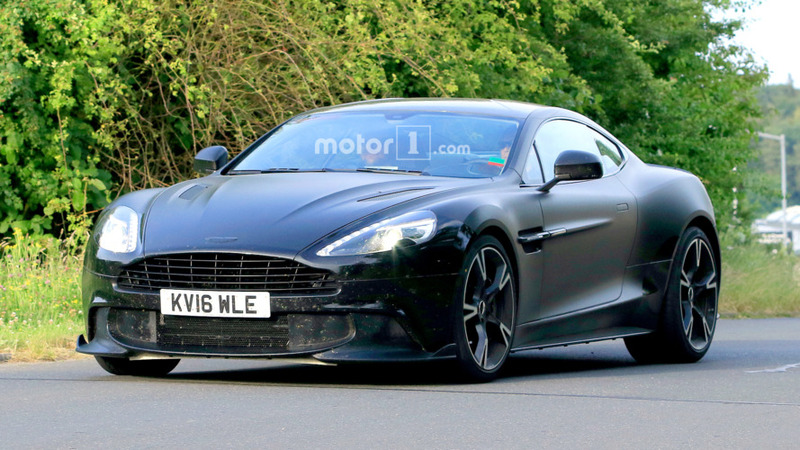 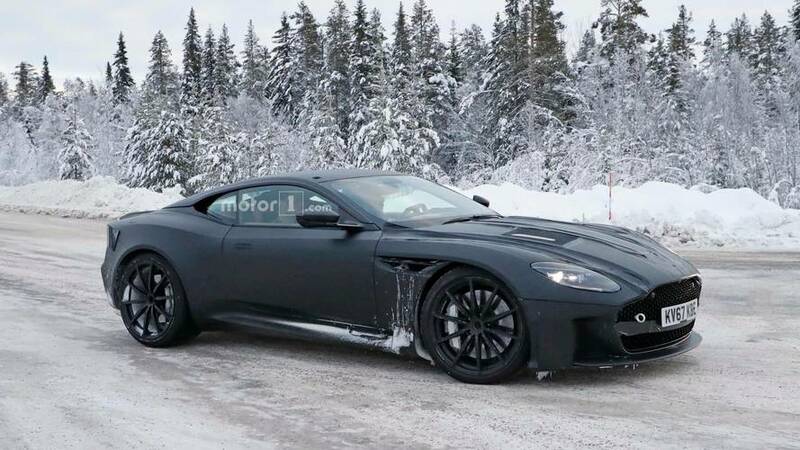 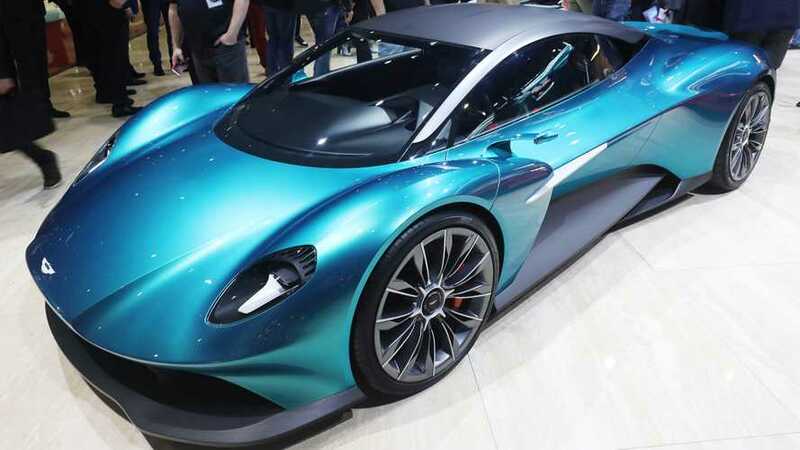 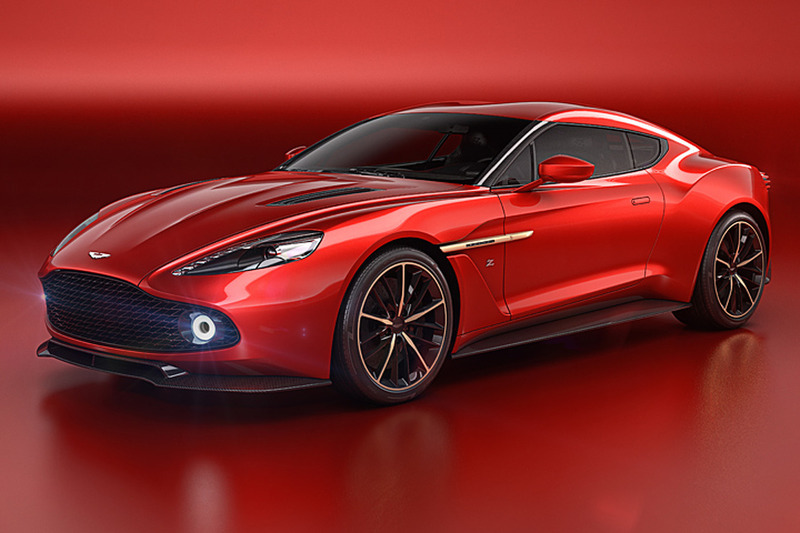 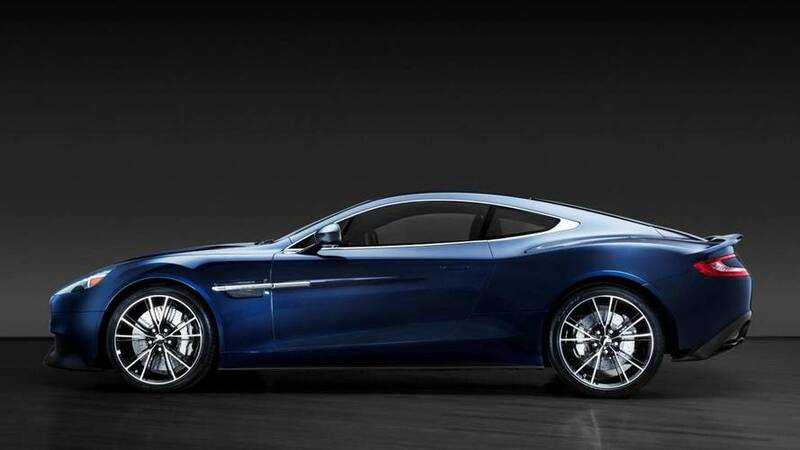 There will be a new Aston Martin every year.